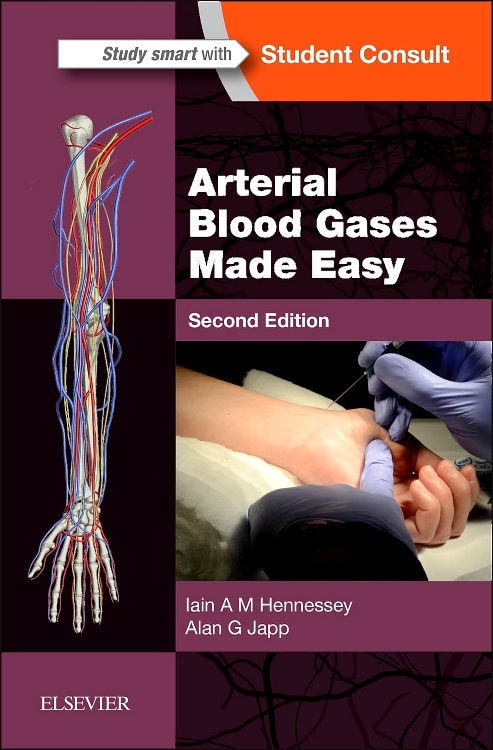 Concise and manageable coverage of the major blood diseases and their treatment. Does not overload the reader with science, unlike some competing books. 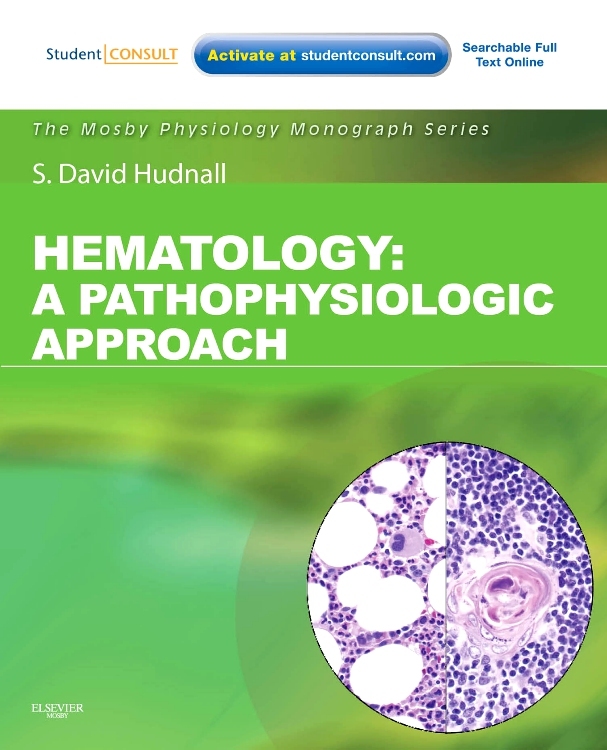 Focus is on the haematology patient and on the practical aspects of the subject. Makes use of the attractive features of the ICT series - double page spreads, lots of colour illustrations, summary boxes. Updating to take account of recenty developments in stem cell biology. 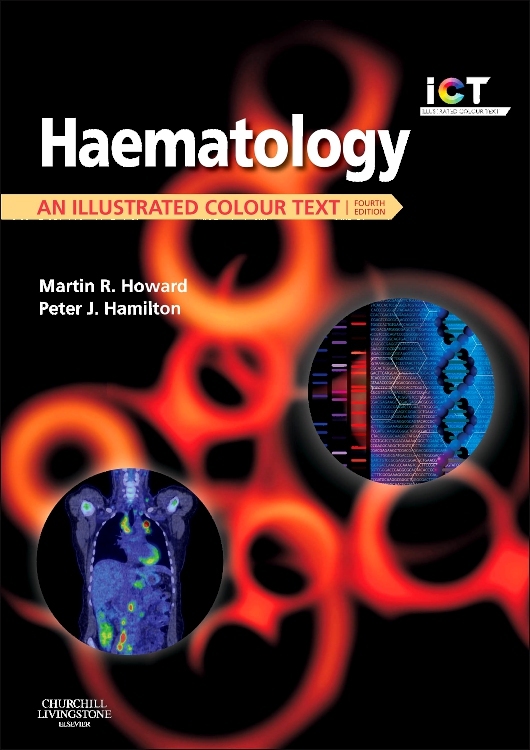 Increased emphasis on genomic and proteomic techniques in the diagnosis of haematological malignancy. Use of new imaging techniques including MRI and PET. 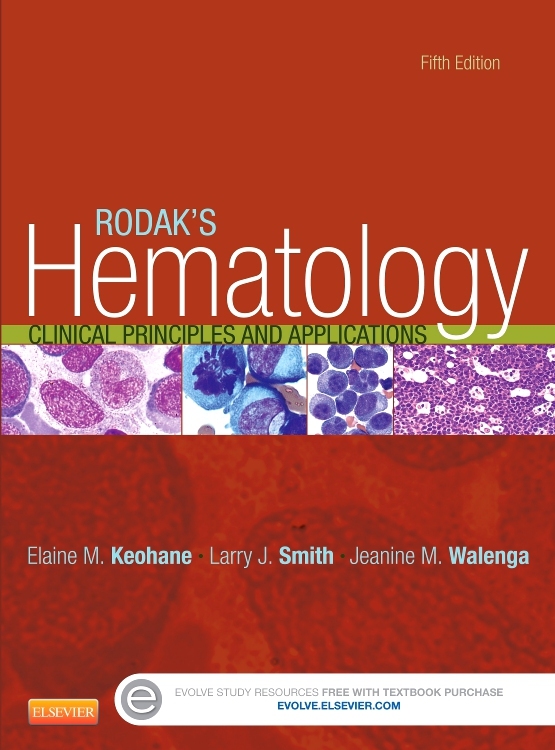 Description of advances in treatment of leukaemia and lymphoma and in diagnosis and management of patients with thrombophilia and venous thrombosis. Development of new antimicrobial agents in management of immunosuppressed patients with infection. New double page spread on palliative care of patients with blood disorders. ANATOMY AND PHYSIOLOGY. The bone marrow. Red cells. Neutrophils, eosinophils, basophils and monocytes. Lymphocytes. The spleen. Haemostasis. THE HAEMATOLOGY PATIENT. History taking. Examining the patient. Laboratory haematology I - Blood and bone marrow. Laboratory haematology II - Coagulation and the acute phase response. ANAEMIA. Introduction and classification. Iron deficiency anaemia. Megaloblastic anaemia. Haemolytic anaemiaI - General features and inherited disorders. Haemolytic anaemia II - Acquired disorders. The thalassaemias. Sickle cell syndromes. Anaemia of chronic disorders. LEUKAEMIA. Introduction. Acute myeloid leukaemia. Acute lymphoblastic leukaemia. Chronic myeloid leukaemia. Chronic lymphocytic leukaemia. Other leukaemias. The myelodysplastic syndromes. Aplastic anaemia. Chemotherapy and related treatments. Stem cell transplantation. LYMPHOMA AND MYELOMA. Hodgkin's lymphoma. Non-Hodgkin's lymphoma. Myeloma. MYELOPROLIFERATIVE DISORDERS. Polycythaemia. Essential thrombocythaemia and myelofibrosis. HAEMOSTASIS AND THROMBOSIS. Thrombocytopenia. Disorders of platelet function and vascular purpuras. Haemophilia. Von Willebrand's disease and other inherited coagulation disorders. Acquired disorders of coagulation. Thrombophilia. anticoagulation and thrombolytic therapy. BLOOD TRANSFUSION. Blood groups and blood testing. clinical practice. SPECIAL SITUATIONS. The immunosuppressed patient. Pregnancy. Paediatric haematology. Systemic disease. The developing world. Palliative Care. 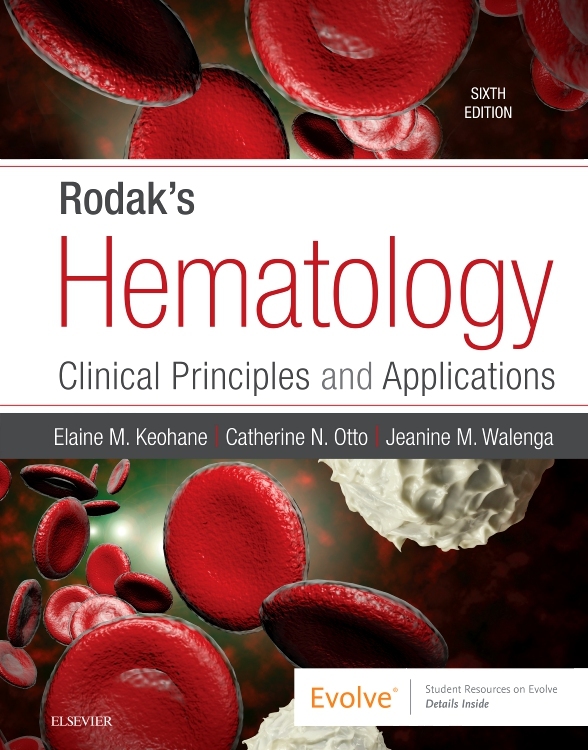 RECENT ADVANCES IN HAEMATOLOGY. Molecular biology. Potential advances in treatment. PRATCIAL PROCEDURES. 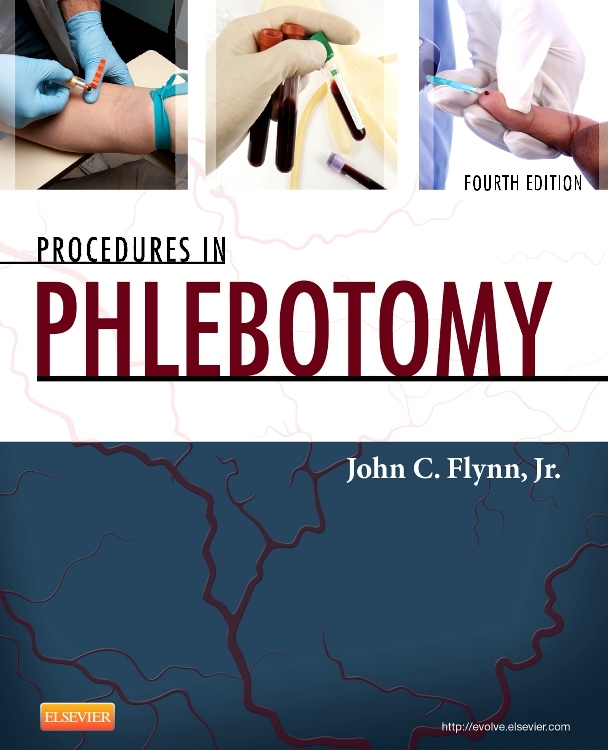 Venepuncture and venous access. Bone marrow aspiration and trephine biopsy.